Glenn Heights Fire Captain Keith Moore examines the remains of a structure fire. 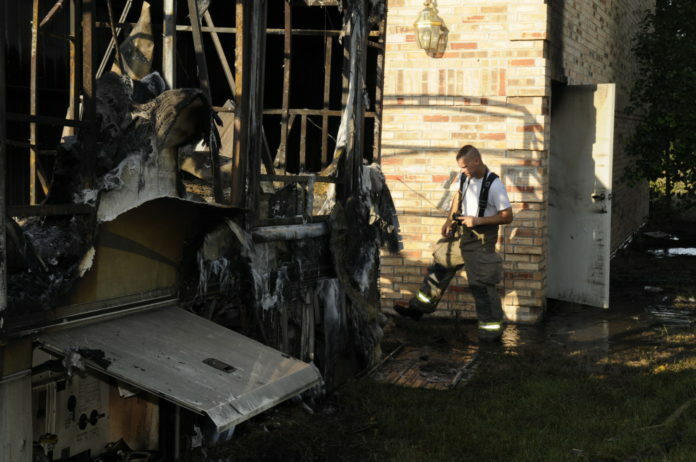 GLENN HEIGHTS— It is a recognition that only 373 Fire Officers throughout the entire country have achieved. The Glenn Heights Fire Department now has significant bragging rights. Glenn Heights Fire Captain Keith Moore recently received this honorable accreditation from the Center of Public Safety Excellence. Captain Moore thought about accreditation and spoke with Glenn Heights Fire Chief Eddie Burns Sr., who agreed with Chief Thompson. To that end, Moore had to meet or exceed requirements for the accreditation process. “I had to write two essays. One was about the importance of the Fire Officer designation and what it brings to the individual. The other was on the role of Fire Officer development and succession planning in a contemporary fire department,” he explained. and college degree in Fire Administration, but said he had never specifically aimed for his recent accreditation. Nevertheless, he is glad he took the time to earn it. At the moment, his position as Captain puts him one step below the Fire Chief. There are four captains on the city’s fire department. “My job description allows me the opportunity to fill in as acting Fire Chief when the Fire Chief is unavailable,” he added. 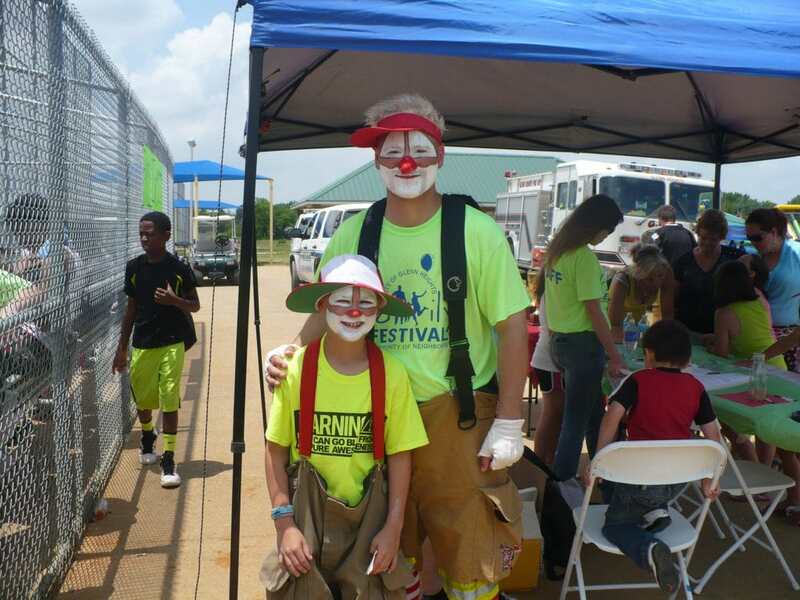 Keith Moore participates in the Glenn Heights Family Festival. 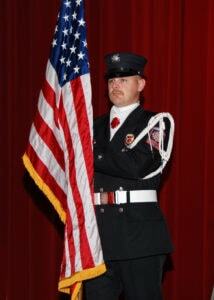 In addition to Moore’s continued growth, the Glenn Heights Fire Department held three other ceremonies last week. There were promotions, a life saving award ceremony and a ribbon cutting ceremony for a new engine.